Xiaomi will announce more details about new business tomorrow. “Excited about a new business that we are launching. We’ll announce it tomorrow,” Manu Kumar Jain, Vice President, Xiaomi Global and Managing Director, Xiaomi India, revealed in a tweet on Monday. “This new business will forever change rural retail in India,” he stressed. Started with the online-only strategy, Xiaomi is fast expanding its presence in offline retail as well. In September, the company launched its fourth flagship “Mi Home” experience store in the country, in Bengaluru, along with a new office. With the purpose of strengthening its offline network further, Xiaomi said in September it wanted to open 100 “Mi Home” stores in 2018 itself. 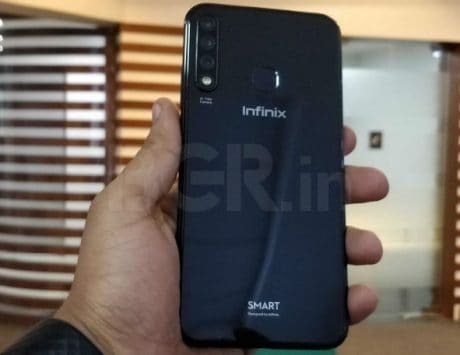 Known for its low-cost phones, the company shipped 11.7 million units and became the top brand in the Indian market with 27.3 percent share in the third quarter this year, with Samsung at second spot, according to an International Data Corporation (IDC) report last week. 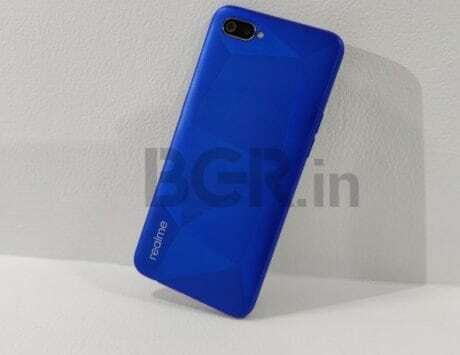 The company grew to a new high on the back of its successful Redmi 5A and Redmi Note 5 Pro series and refreshed Redmi 6/A/Pro portfolio, said the report. 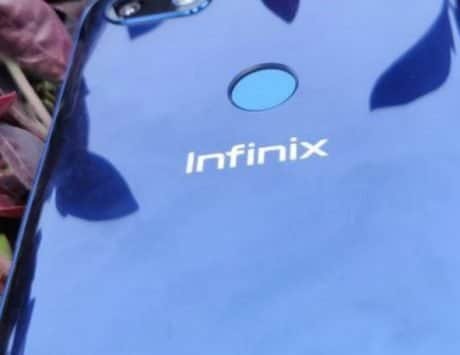 But the eight-year-old company wants to be recognised not as just another smartphone company and it began working towards this mission in 2014.